Bellaire librarian Mary Cohrs talks about summer reading program opportunities at The Bellaire City Library and the Harris County Public Library. Memorial Day means summer has started, at least in my mind, though the calendar says summer begins June 21. The days are already hot and many families already have travel plans in place once that school bell rings for the last time this semester. Summer always signals reading to me. My summers between grade school years were filled with a subscription to Nancy Drew and trips to the library. Yes, we played outside with our friends and did puzzles and watch tv, but after lunch my mom had a rule – lay down for 30 minutes and read. My brother and I realized later that this was her way of taking a much-deserved nap while we were safely occupied. But it worked. We are both readers and these days I look forward to the new titles published for the summer reading season. Librarians and teachers are armed with studies that show summer reading and learning opportunities lead to higher graduation rates, better preparation for college, and positive effects on a child's self-esteem, confidence and motivation. Summer programs keep students engaged in learning, teach them new skills, and allow them to develop previously unseen talents, fostering creativity and innovation. Libraries have long been a part of summer programs. 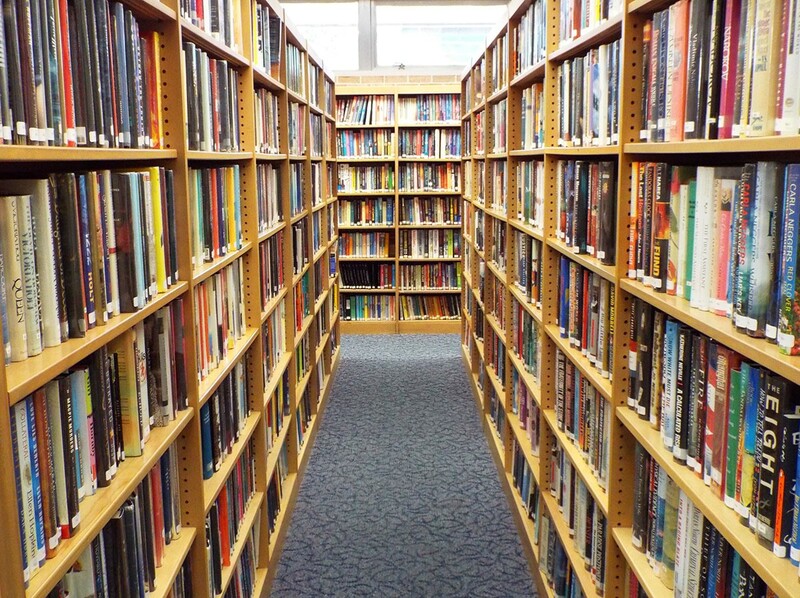 This summer, area libraries are gearing up for their summer reading programs to help with the dreaded summer slide and provide children, teens and adults another opportunity to become lifelong readers. The Bellaire City Library and the Harris County Public Library are offering summer reading programs with the theme “Libraries Rock!” with the Houston Public Library’s John P. McGovern summer reading program Summer Block Party. There may be different registrations and different start dates, but the goal is the same – make summer reading available and fun. Summer is also a time to promote use of the library through STEM programs, story times, performers, crafts and musical activities through the summer. In addition to a variety of programs to engage children and teens, librarians are ready to help you find the next beach read or suspense title for that summer vacation or afternoon nap.